The simple answer to this question is both yes and no! 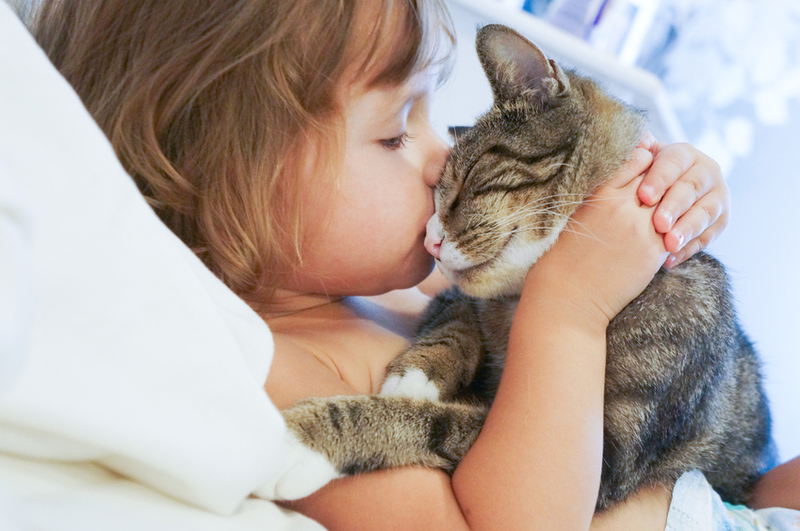 The time that it will take to bond with your new adult cat depends on many factors but here are a few tips that will help to make the process as painless as possible for both you and your new pet and shorten the time to create that bond. Cats do have the reputation of being aloof and not wanting to bond with their human companions, but that is not true in all cases. 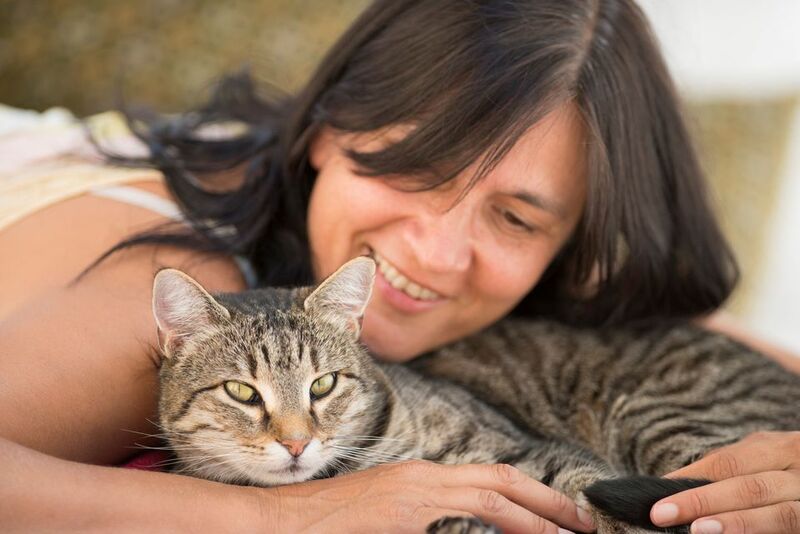 Generally speaking, cats enjoy human companionship, and with a little time and patience, you will soon have a cuddle-cat that enjoys your company as much as you enjoy theirs. Rather than dive in and try to form a bond immediately, you must ensure that your new cat feels safe in their new home. Take an unused room and place a kitty box, food, and water in the room. Make sure the room is warm and that there is a comfortable place for the cat to sleep. Place the pet carrier in the room and open the carrier’s door. Leave the room and give the cat time to acclimatize to the environment. The cat may spend the next few hours in the carrier as that is where it feels safe, but it will eventually leave the carrier and begin to explore its new home. Pop in regularly to spend a little time with your new pet, so they get used to you and your smell. After a couple of days, open the door and let your new cat out to explore the rest of the house. Make sure their ‘safe room’ is accessible so when they feel insecure, they have a place to which they can retreat. This is a time that can make or break your bonding process. 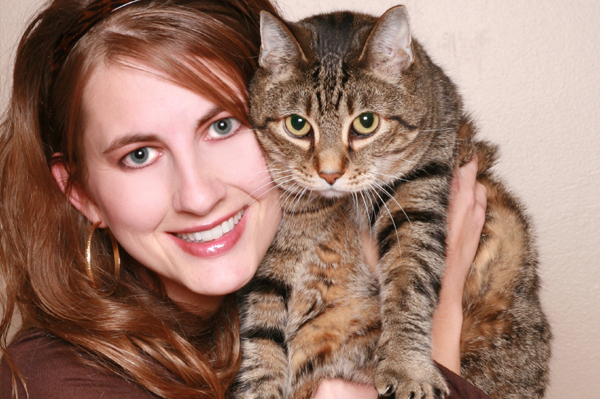 You do not want to overwhelm your new pet so try not to constantly interact with them. When you do interact, don’t loom over them, rather try to get down to their level and talk softly. Allow them to come to you, don’t chase them or allow children to chase them or force them to interact by picking them up. When you feel your cat is ready, start playing with it. Find toys that the cat seems to like and spend time playing with it. If the cat allows, stroke it and tickle those places, it responds to; like behind the ears or the base of the tail. When cats interact with one another, they will groom each other so you must start to ‘groom’ your cat. Stroke it gently and talk to it at the same time. You are aiming to get the cat to purr and show contentment but if the cat doesn’t purr, don’t be discouraged, simply keep stroking it as some cats take a while to feel comfortable enough to purr. Food and kitty treats are a great way to help the bonding process along. Try to feed your cat at the same time and in the same place. They will quickly learn the schedule, and this is a great time to help the bonding process along. Speak quietly to your pet and take the time to stroke it to reinforce the bonding. Treats are also a great boon to the bonding process. If your cat responds to you, give it a treat but do not make a habit of doing this every time it comes as you run the risk of the cat only responding to you for treats!